When I first came to Tonbridge school I was really interested in hearing where everyone had come from, local or distant and where/what home was to you. I started looking through the archives at the school, thinking about identity, memory and home. In my own practice I am really interested in scale, human scale vs architecture or landscape and how scale can be altered with distance and perspective. But while I was here I was increasingly becoming interested in thinking about this idea of individual scale and collective scale, looking at multiples and how (on mass) small objects can become large. I sent out a questionnaire about home which was fantastic to get so many replies, I made a series of initial sculptural responses to the questionnaire. The first couple of pieces I made were to do with shelters and making a mark, and a few about feet thinking about where we have travelled to get here. I started looking at artists Ai Weiwei and Do Ho Suh who both create work that think on this notion of identity and home. 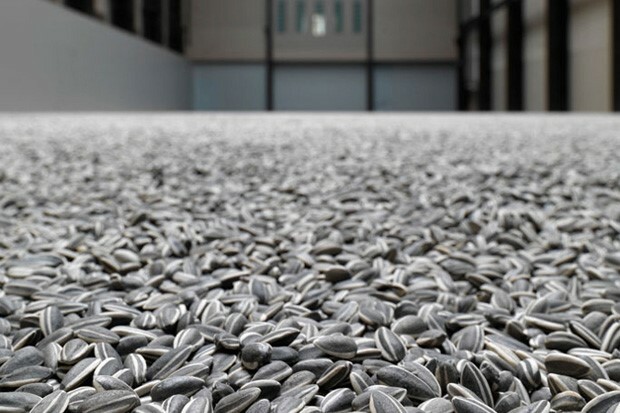 Ai Weiwei creates pieces that investigate identity in China, his piece "Sunflower Seeds" was on display in the Tate Modern in 2010 (read more about this piece here), each individual handmade porcelain seed represents an individual and when millions of them come together it creates this incredibly beautiful thought-provoking installation. Do Ho Suh is a Korean artist who looks at home and identity in his work. He creates pieces like "Some/One" which is a thousand dog tags with fictional names which come together to create a coat. 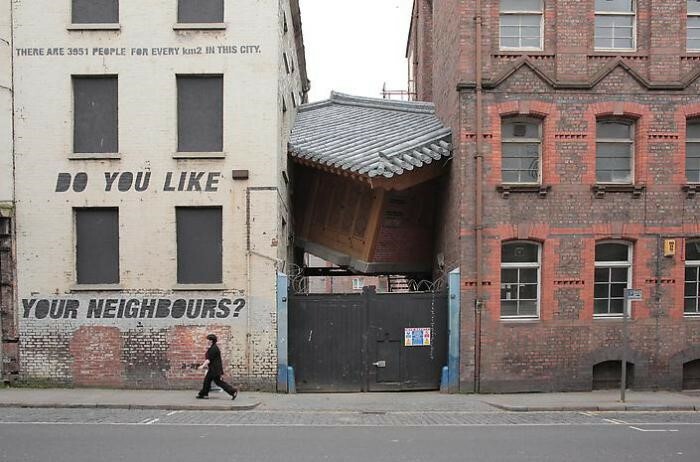 He also created a piece called "Bridging Home" which was a replica of his family home in Korea which had crash landed in Liverpool for the Biennial. Whilst looking at these artists I was also exploring folk art like Memory Jugs, Tokens at the Foundling Museum and the idea of Votive objects. I was really interested in how identity and memory played into these objects. Memory Jugs where used by the Victorians as a way to look after keepsakes. The jugs became like a 3D scrapbook using found objects and fixing them onto a jug; almost like time capsules. In the Foundling Museum, mothers were asked to ‘affix on each child some particular writing, or other distinguishing mark or token, so that the children may be known thereafter if necessary’ As children were renamed when they were taken in the staff needed a way to reunite the mother and child. After reading and researching I began testing out some of my ideas, see next reflection blog post.